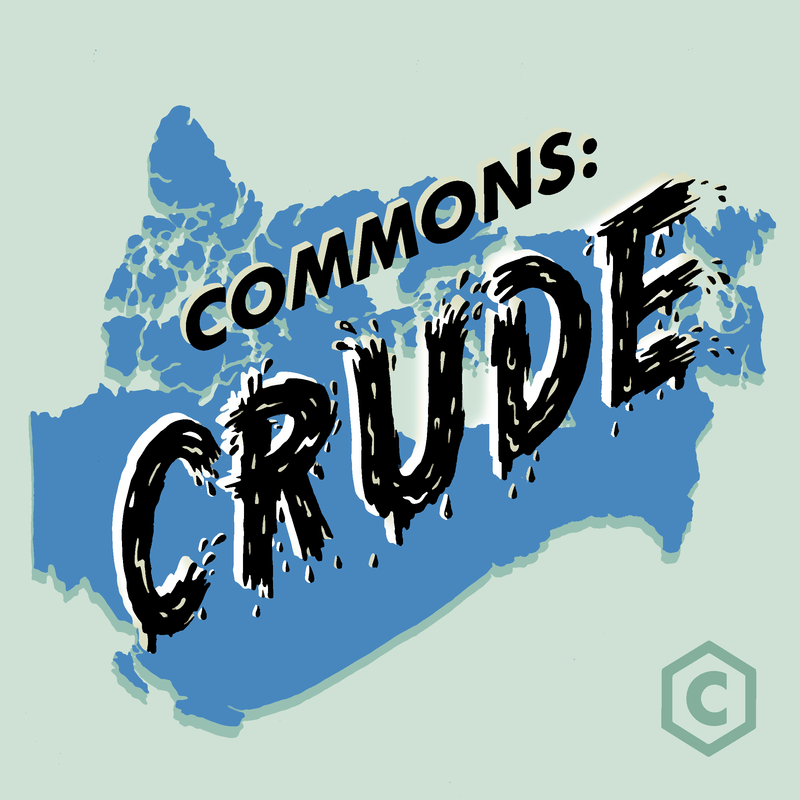 Welcome back to CANADALAND Commons! New hosts Hadiya Roderique, Ryan McMahon, and Ashley Csanady spend their first episode looking into the mostly manufactured controversy behind M103 – a motion to denounce Islamophobia and racism and a push for the Canadian government to set up a committee to look into the rise of discrimination in the country. Also, refugees from countries on U.S. President Donald Trump’s list of banned countries are taking the extraordinary step of trying to cross the border into Manitoba. On foot. In February. What happens to them when they get here and are they just going to shipped back to the States? Finally, the Sixties Scoop was likely something you didn’t learn about in your high school history class. But the courts last week awarded the now-grown Indigenous children taken from their families a victory.